*Warning: May need a tissue! *Ends with a mystery solved and a HEA, no cliffhanger. No Pressure is the story auto mechanic Buck and nurse Joey. It is really sweet the way Buck ‘accidentally’ bumps into Joey at the supermarket at the beginning of the story. Buck doesn’t have much in the way of friends or a social life, so it is pretty brave of him to take the bull by the horns and make contact with Joey, hoping something would come of it. A relationship begins to develop between the men against the backdrop of Joey having been dragged into some really nasty stuff by the criminal element in town. 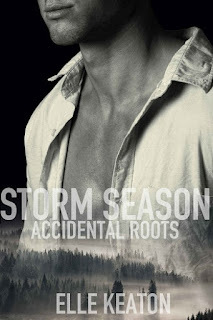 The author does an excellent job mixing the lovely budding romance with the danger Joey is in and the terror he is feeling. And I have to say, for a while there I couldn’t see how Joey was going to get out of the mess he was in. Reading No Pressure made me happy even though it involved criminals involved in people smuggling. I love the way the author writes the romance so it takes time to build, and I enjoyed being back in Skagit and seeing the characters I already know and love. I will shortly be reading book three in this series, Spring Break, and I’m very much looking forward to it. 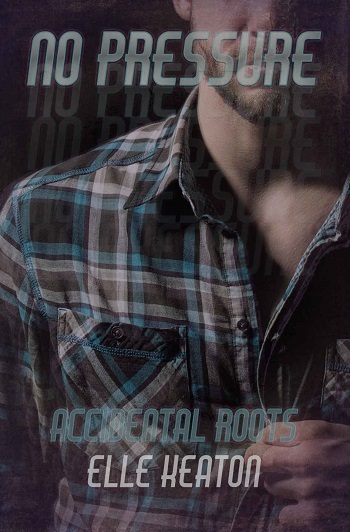 Reviewers on the Wicked Reads Review Team were provided a free copy of No Pressure (Accidental Roots #2) by Elle Keaton to read and review.